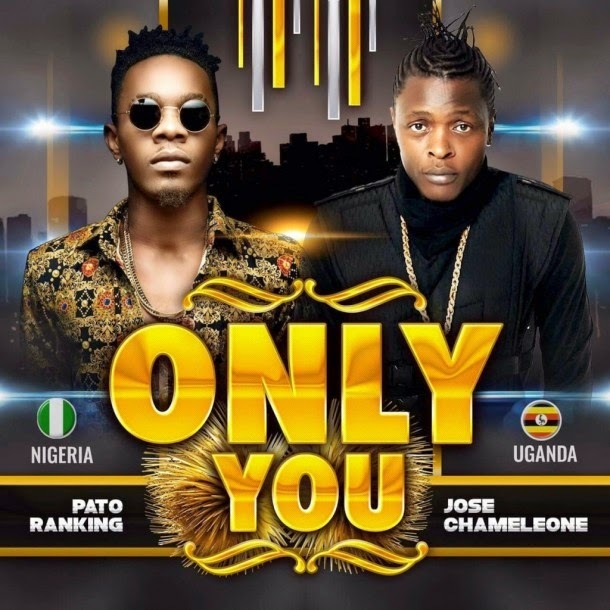 The Ugandan music star Jose Chameleone has teamed up with Nigerian reggae/dance-hall king Patoranking to drop up a new hit song ‘Only You’. This is a follow up to back to back smash hits ‘Wale Wale‘ and ‘Milliano‘ from the Ugandan star who seems to be shinning more and more. 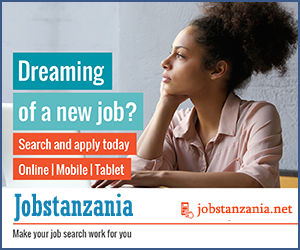 Download the new song from Jose Chameleone feat Patoranking – Only You, enjoy and share your thoughts.